Come Join Your Friends for Fun at PASE! Our Spring Session begins on April 22. 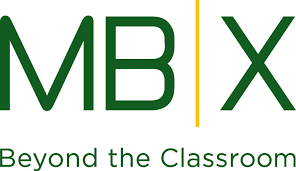 Online registration continues at mbxfoundation.org. Don't Delay...Monday, April 15 is our deadline to confirm or cancel classes based on enrollment at that time. Open classes will continue to accept enrollment if space permits. For questions, please contact Sharon Mualem, Program Director, at smualem@verizon.net or 310-502-4629.